Will Apple build its own car after all? The big picture: Apple's Project Titan was the talk of the town a few years back but as the scope of the project lessened, interest waned. 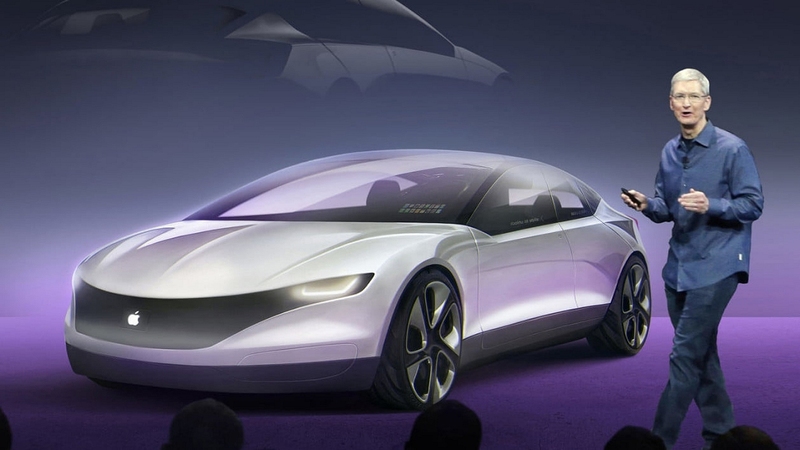 With Field back at Apple working with Bob Mansfield, is Cupertino once again interested in producing its own car? Former Apple executive Doug Field has returned to the Cupertino-based company following a lengthy stint with electric automaker Tesla. Apple spokesperson Tom Neumayr confirmed Field’s rehiring with Daring Fireball’s John Gruber. According to his LinkedIn profile, Field served as VP of design and engineering as well as CTO of Segway for nine years before departing to Apple as VP of product design in July 2008. He later shifted to VP of Mac hardware engineering in 2011 but left the company in late 2013 for Tesla Motors. Field oversaw Model 3 production at Tesla but took a leave of absence in May to spend time with his family. Tesla confirmed in July that Field had moved on. Gruber said Field is now working on Project Titan – Apple’s autonomous vehicle division – under Bob Mansfield. Earlier reports suggested Apple had scaled back its self-driving vehicle project from creating an actual vehicle to developing autonomous systems for vehicles made by other car manufacturers. Gruber questions this rumor aloud, pointing out that Apple has always been about making the whole product, not components for other products. Field being rehired by Apple, he says, suggests the car project has regained some traction.